The educational philosophy of the college calls for the institution to accept students as they are, to test them, to counsel them into appropriate programs and to assist them in attaining the highest possible level of achievement through educational, personal and social experiences. Garden City Community College offers lower division courses for students who plan to transfer to four-year colleges or universities, occupational and technical courses for students who strive to gain competence in employment skills, and general education courses for all students to provide an awareness of the ideas and ideals of our diverse cultural heritage. 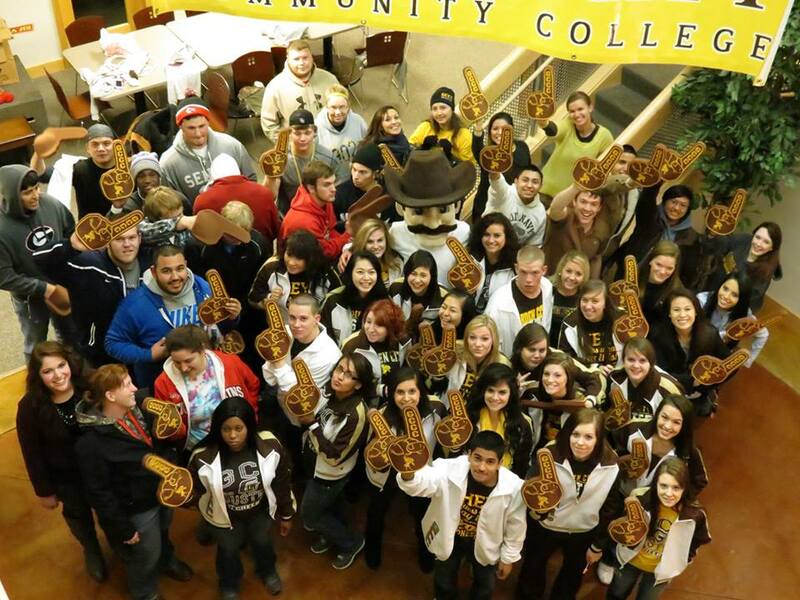 The college supports vigorous cultural, arts, and multi-sport athletic programs, and offers on-campus residential living for more than 300 students. Find them on Facebook! Click here!